Should governments protect people from fake news? 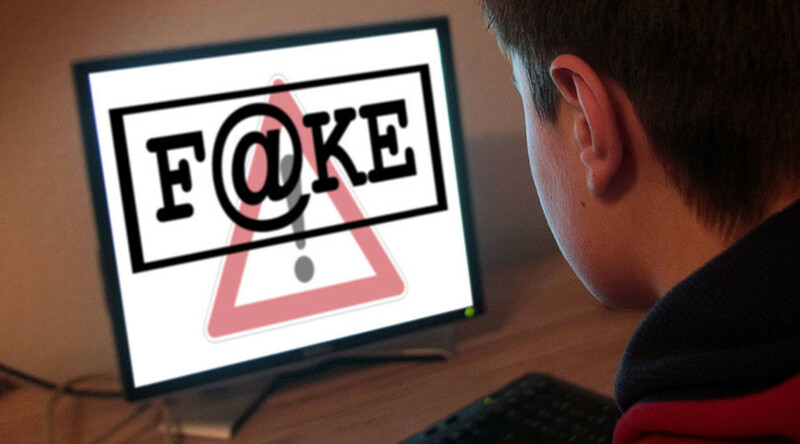 We need education to decipher fake news, says director of Grassroots political consulting Daniel Faraci, while Mo Ansar, a political and social commentator, argues we need government responsibility, as people can’t defend themselves against defamation. Jagland added that governments should not regulate the news, as it could lead Europe in the wrong direction, towards censorship. 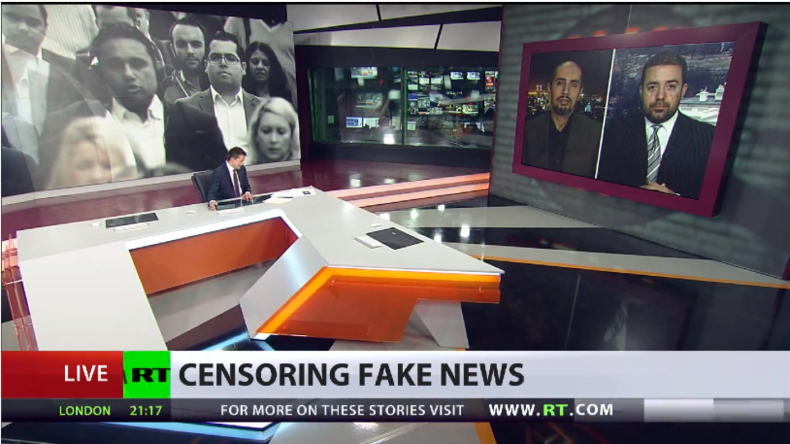 RT: Fake news is a pressing issue that is splitting public opinion right now, but is censorship the right way to tackle it? Daniel Faraci: I think what we need to do is to focus on education policy in Europe and in the US, because if people cannot decipher what is true and was is not from what they are reading, then they have a problem with education. I think that censorship is absolutely bogus. 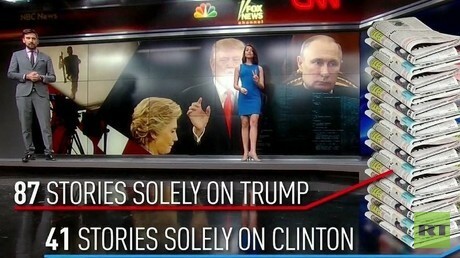 It’s the governments’ excuse to crackdown and censor on what content they want to push out through the mainstream media channels which mostly in the US are technically fake news themselves, as reflected in our election, election polling, coverage of Syria, coverage of Russia and beyond. RT: Mo, do we need to be protected from fake news? People are saying that social media is becoming “a monster that is getting out of control,” with people posting what they want on it. And that is very difficult to verify quickly. Mo Ansar: This is one of the situations where I have been a first-hand victim of some of the fake news posted online. I would agree more or less with most of what Daniel has said. But where I disagree is going to be on how they deal with it on the operational basis. Let’s say, somebody writes an article about a personality tomorrow online and it is disseminating false information. Within the UK and most of Europe, that would fall inside the definition of harassment, certainly, defamation. If you are wealthy and rich, if you have access to the law as an individual person, you can take those people to task. If you are like me, the great unwashed, or the vast majority of people out there who don’t have access to limited resources, how on Earth are you going to challenge this? I agree with Daniel that, yes, we do need to have more education, we do need to have some level of government responsibility. But I am not comfortable with the word censorship. Because what we see, if we are going to talk about fake news, we are talking about propaganda. And if we talk about censorship, we are actually talking about some control. I do believe there is a place for regulation there. A European Commission report came out recently that said that Islamophobia and racism in the UK press was so widespread and so rife that the UK press needed regulation. Now we know within the UK Leveson 2 hasn’t come in; America has a certain view on protected constitutional rights for freedoms. I understand this and that is a very laudable and high-positioned. But don’t forget, those things were put together by the frameworkers and the builders of these things in a different era of human morality when people took things seriously and people’s honor and dignity and the truth was something to be upheld. RT: How can you protect people against such things as online abuse if you don’t have some sort of regulation? DF: If you were actually harassed and defamed and it causes harm, in the law in most of the EU, UK, and US, there are more than enough lawyers. We have an overflow of lawyers in this country that would take a case on contingency for no cost whatsoever. And the same is true in Europe and the UK. And the critical thing that needs to be differentiated is, there is social media posting of everyone’s sandwich recipe to what their sentiment is and there is no place for censorship for freedom and freedom on the internet, freedom of thought, and exchange of thought. Compare and contrast that to news channels, media outlets, people that are certified and verified. There is a major difference between a news media outlet and that of social media content. That is what the heart and soul of problem is on the fake news stories.